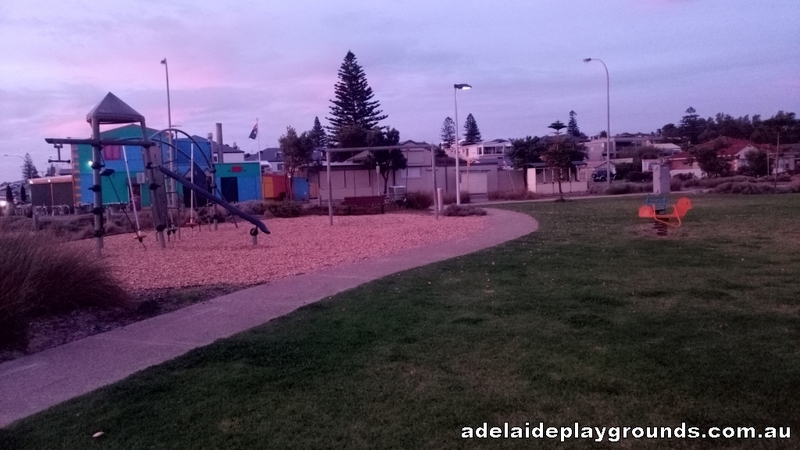 This playground is in a great location right near the Moana Surf Lifesaving Club and opposite the Moana Beach Tourist Park with the Deep Blue Cafe over the road. 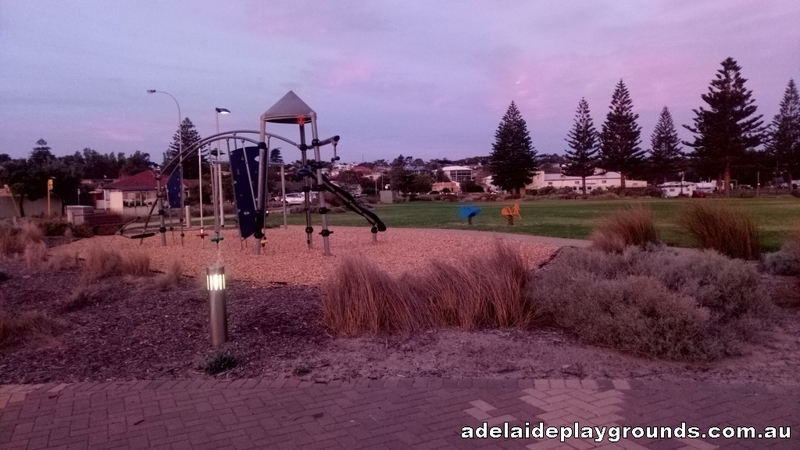 The playground has a small amount of equipment that is great for kiddies that love to climb. 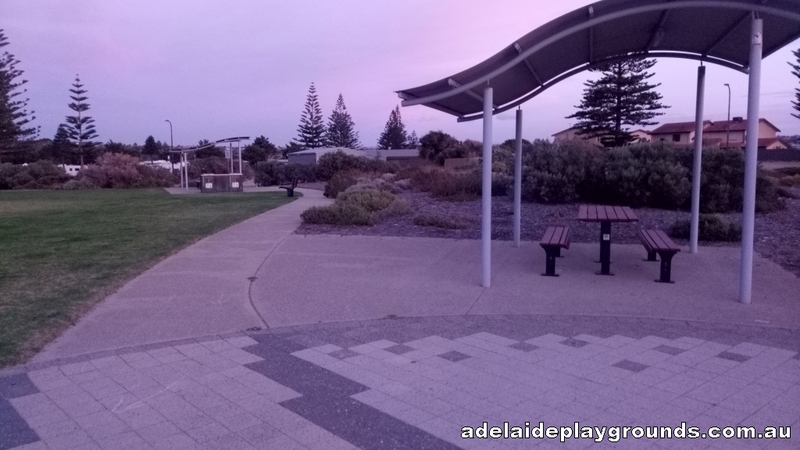 There is plenty of grass to run around and play games on and it's only a short walk to the lovely Moana beach to have a stroll on the sand or build sand castles.